A brochure is any day an important tool for advertising or publicity. Political parties largely use the brochures in various sizes to champion their party ideals – the brochures are especially of great importance when it comes to garnering mass support by enlightening voters around about the great works and promises of the election candidate from the party. Do you too need to design a brochure and you are in need of inspiration? Well, then you can just go to a Free Brochure Template and modify it with your specific details. This is a well-layered Tri-fold Brochure template here that enables you to spread the word about your candidature in every side. The cover page would include a headshot complemented by an inspiring quote. 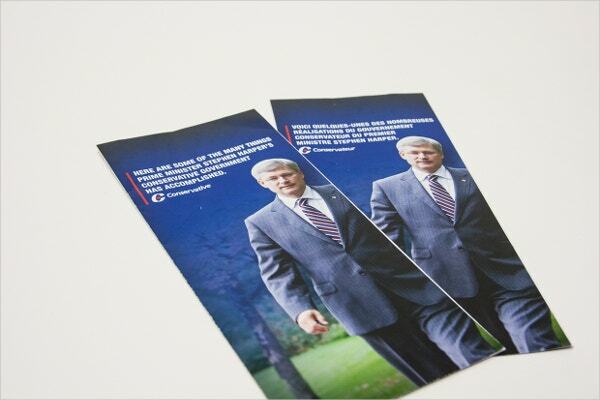 This is a premium political party brochure template that was meant to enable the Canadian Conservative Party to note down all their policies. The white fonts look bright against a blue water-marked backdrop. 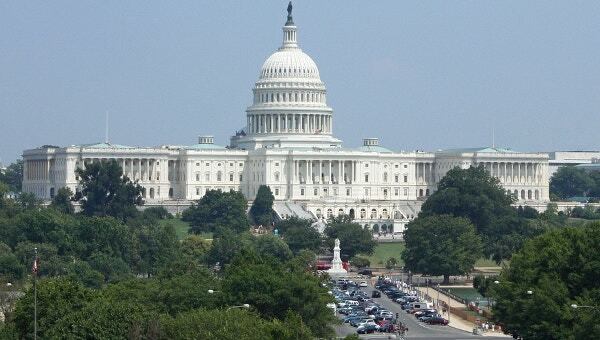 You have an elegant political brochure template here and the cream backdrop is really soothing to the eyes. It would be good if you are looking for a sizeable space for detailed text. 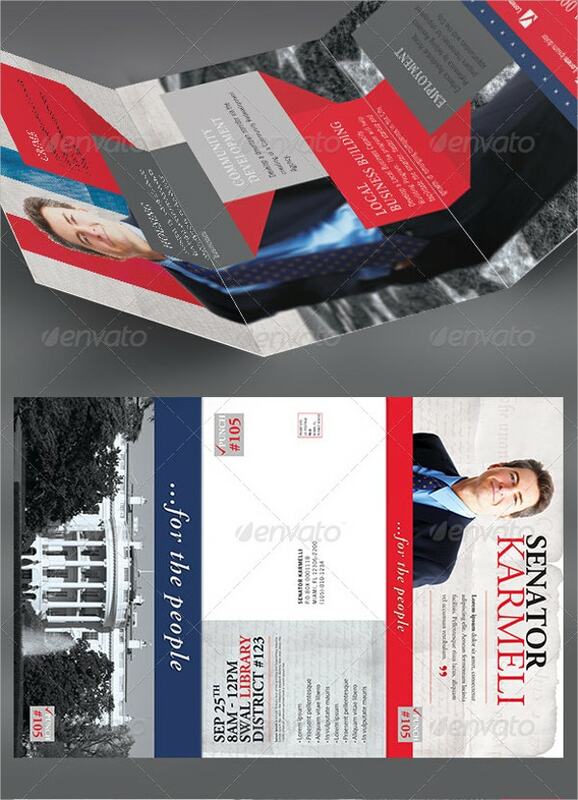 This political party brochure template looks pleasantly different with its artsy slanted outlook all through. 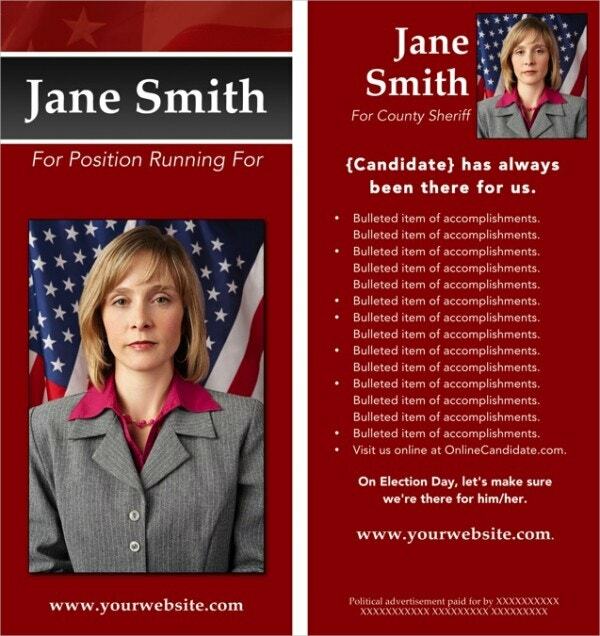 The cover page will enable you to place a glimpse of your party flag along with a headshot of the candidate. 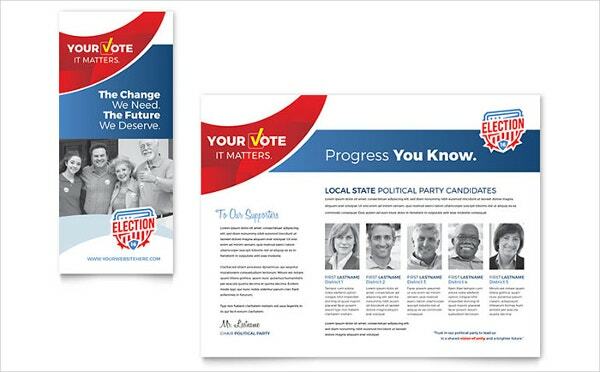 You have a dual-folded brochure template here that could be used to publicize about political-themed products such as election campaigns, party messages and so on. The last page offers good space for elaborate contact details. 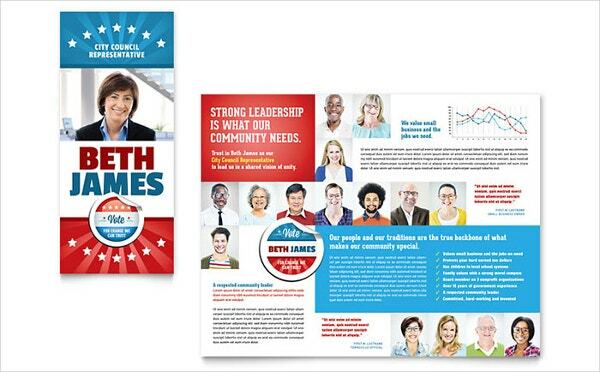 You have a smart and professional political brochure template here that comes in an attractive layout of 3 contrasting colors. There are boxes to highlight your points separately and you can also include a graph here. 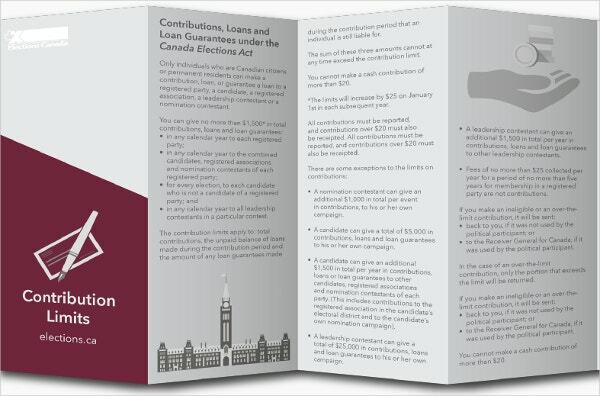 This political finance brochure template would be the right thing for you if you are looking to include a text-rich document in your brochure. The template allows you to present your points in bullets for easy readability. If you are on the lookout for a smart political brochure template that will enable you to celebrate your long list of accomplishments, this template here would be the “thing” for you- with its specified space for accomplishments in bullets. 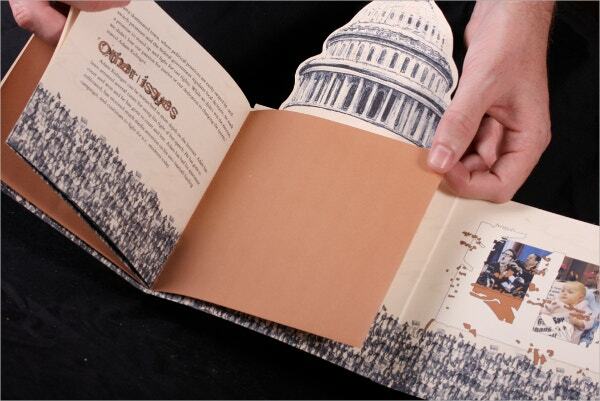 If you are looking for something artsy and out of the box with a political brochure, this template here in the brilliant cut out of the White House steals the show with elan. 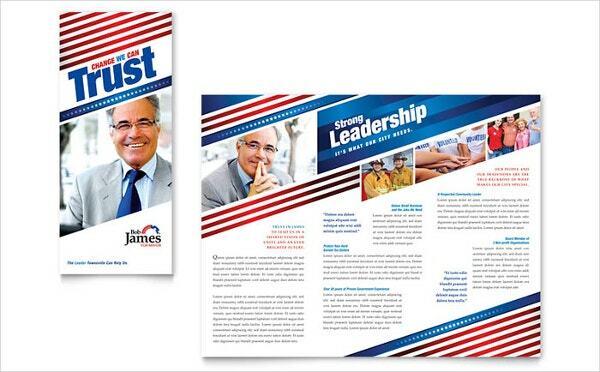 If you need a State political Election Brochure where you can talk about all the candidates, this template will serve right as it allows you to talk about them with pictures and their bio. This would be a great brochure for any political candidate as apart from general information, the template allows you to enrich the whole thing with additional data like testimonials, graphs, etc. 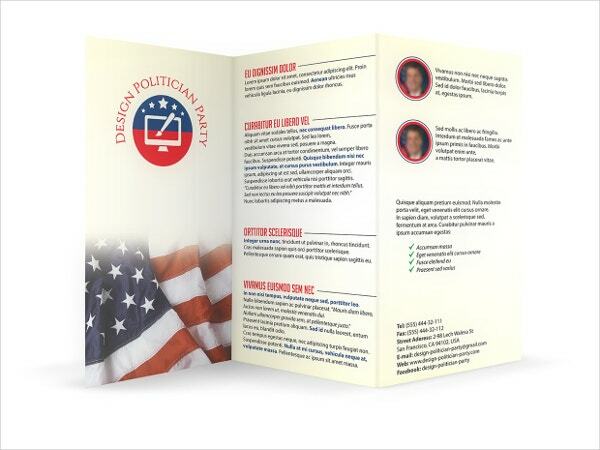 Are you looking to draft campaign brochures? Well, you can save yourself much of the hardwork of designing the entire brochure from scratch- thanks to the pre-designed brochure templates mentioned above. Whether you want the brochure to be mainly about your accomplishments or you wish to include testimonials from your happy supporters, there are templates for all. 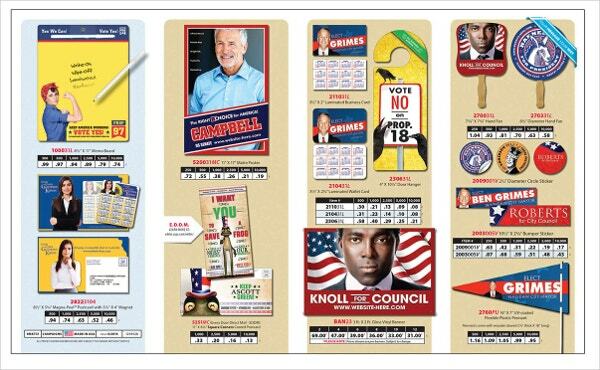 These are especially meant for political parties and are easily customizable.